This is what we we're waiting for! The Miss Universe 2016's parody video of one and only queen of Miss Universe Parodies, The Fierce Doll. 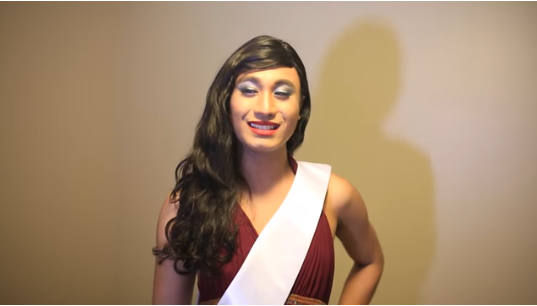 The Fierce Doll, a Filipino youtuber living in the US, parodied the Miss Universe pageant Q and A since 2010.